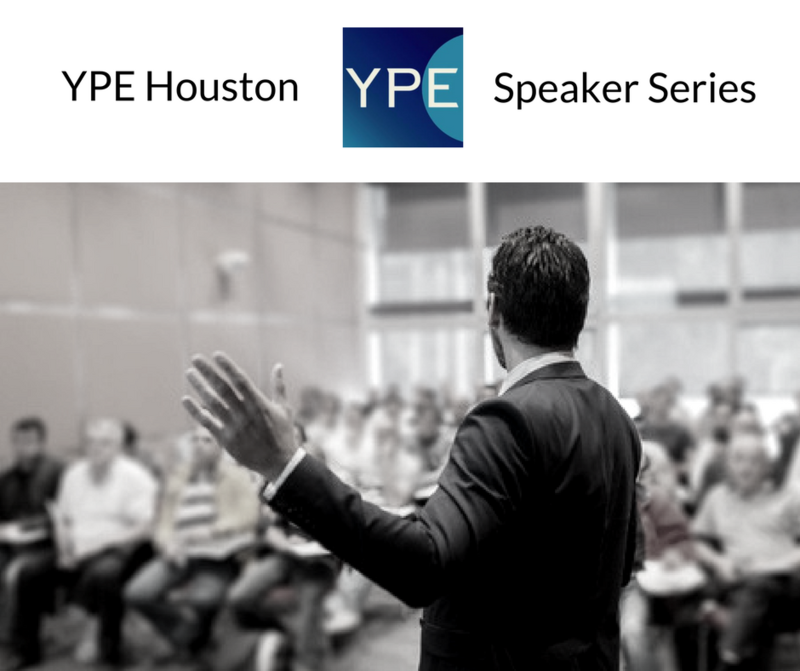 YPE is excited to partner with Young Professionals in Finance (YPF) for its 2nd annual Joint Breakfast Series event featuring Chris Cragg, EVP of Oil States International. Mr. Cragg, will discuss the current market and trends within the industry in addition to sharing valuable career advice. Chris Cragg joined Oil States International in February 2001. 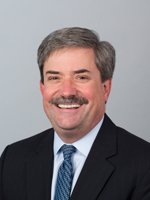 He has served as Executive Vice President, Operations of the Company since May 2016 and as Senior Vice President of Operations from May 2006 to May 2016. Mr. Cragg was Chief Financial Officer of Sooner Pipe, a predecessor of Oil States, from December 1999 to October 2003 prior to being named President until May 2006. From April 1994 to June 1999, he was Vice President and Controller of Ocean Energy, Inc., an independent oil and gas exploration and production company, and its predecessor companies. Mr. Cragg served with Cooper Industries, a manufacturer of diversified products, from April 1993 to April 1994 and with Price Waterhouse from August 1983 to April 1993. Mr. Cragg is a director of Powell Industries, Inc. (NASDAQ: POWL), a company that manufactures and services electrical energy systems, where he serves on the audit committee and chairs the compensation committee. Mr. Cragg was elected to the Board of Trustees of Southwestern University in June 2015, where he chairs the Trusteeship Committee and serves in various other capacities. 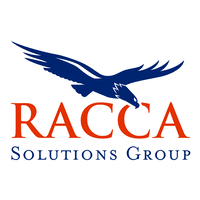 Mr. Cragg is past Chairman of the Petroleum Equipment and Services Association and currently serves as a director. This event requires a $15 registration fee. Thanks to our generous sponsors all ticket proceeds benefit Big Brothers Big Sisters of Greater Houston. Space is limited, so register now to secure your spot!